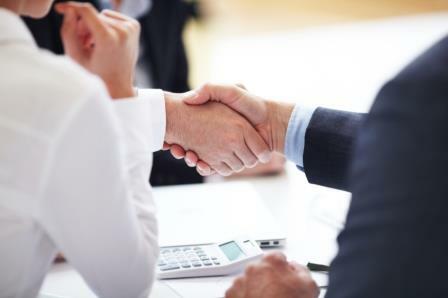 ASIC has signed what is believed to be a world-first agreement with its UK counterpart, the Financial Conduct Authority (FCA), in a bid to help boost innovation in the financial services industry in both countries. The agreement will see innovative businesses receive reciprocal support from financial regulators as they look to enter either the UK or Australian market. It is hoped that the move will help boost fintech industries in each nation as they are currently worth around $12.5 billion in the United Kingdom and $1.3 billion in Australia a year. Greg Medcraft, chairman of ASIC, said that the deal highlights the regulators commitment to innovation and fintech. “ASIC is committed to encouraging innovation that has the potential to benefit financial consumers and investors,” Medcraft said. “Since ASIC launched its Innovation Hub last year we have seen a surge in requests by fintech startups seeking assistance about how to navigate the regulatory requirements. In particular we have dealt with robo or digital advice, crowd sourced equity funding, payments, marketplace lending and blockchain business models. Director of strategy and competition at the FCA, Christopher Woolard, said that he hoped this deal would be the first of many and shows the global benefits fintech can create. “Innovation in financial services isn’t limited by national borders and so it’s important that we support overseas businesses that have new ideas that could benefit British consumers,” Woolard said. “We also know that many British firms wish to use the UK as a springboard to launch their businesses or products internationally, making them potentially more sustainable challengers.